Peppered generously with characters, events and memories inspired by Twain's childhood, The Adventures of Tom Sawyer was first published in 1876. 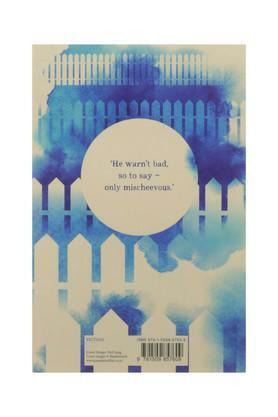 Set in the imaginary town of St Petersburg, the novel follows the adventures of an impish, quick-witted young boy, and his wastrel friend, Huckleberry Finn. As the two embark on a series of daring escapades, Twain uses his incisive wit to bring nineteenth-century American culture to life. Acclaimed as an iconic classic, the novel has been adapted across film, television and the theatre. Samuel Langhorne Clemens, universally known by his nom de plume Mark Twain, was born on November 30, 1935, in the small American village of Florida, Missouri. 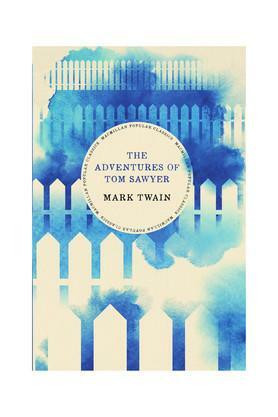 In addition to the The Adventures of Tom Sawyer and Huckleberry Finn, he wrote The Prince and the Pauper (1881) and Life on the Mississippi (1883). Mark Twain succumbed to a heart attack on 21 April, 1910, at the age of seventy-four.